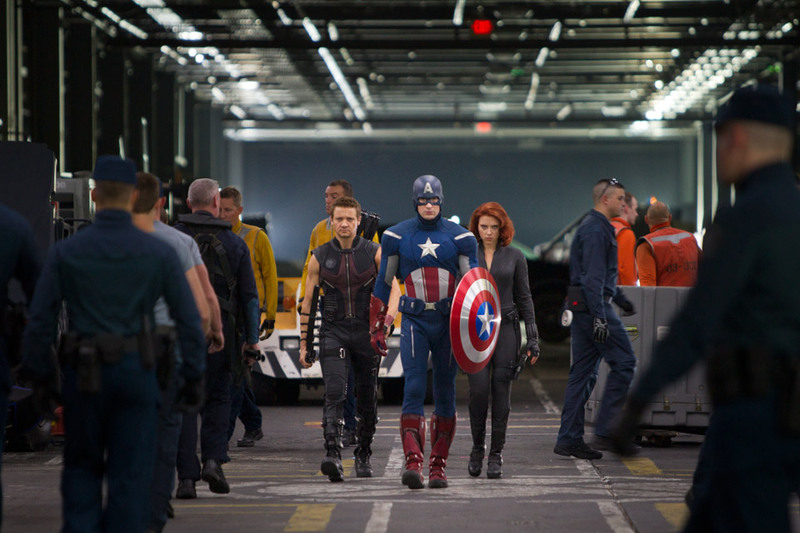 Captain America Tells Hulk To Smash In New Avengers TV Spot. | The Cineaste's Lament. ← “X-Men: First Class” Sequel To Start Shooting In January. You know you’ve been waiting this one. Via ComingSoon, here’s a new TV spot for the Joss Whedon-directed superteam flick. Pay attention about three-quarters of the way through as Chris Evans (Captain America) issues the famed admonition. The movie opens May 4 — as if you didn’t know that already. This entry was posted in action, Film News, Summer Blockbusters, Superhero Cinema, The Avengers, Trailer Trash and tagged Chris Evans, Chris Hemsworth, Hulk Smash, Joss Whedon, Mark Ruffalo, New Avengers Trailer, Robert Downey Jr., Samuel L. Jackson, Scarlett Johansson, The Avengers. Bookmark the permalink.